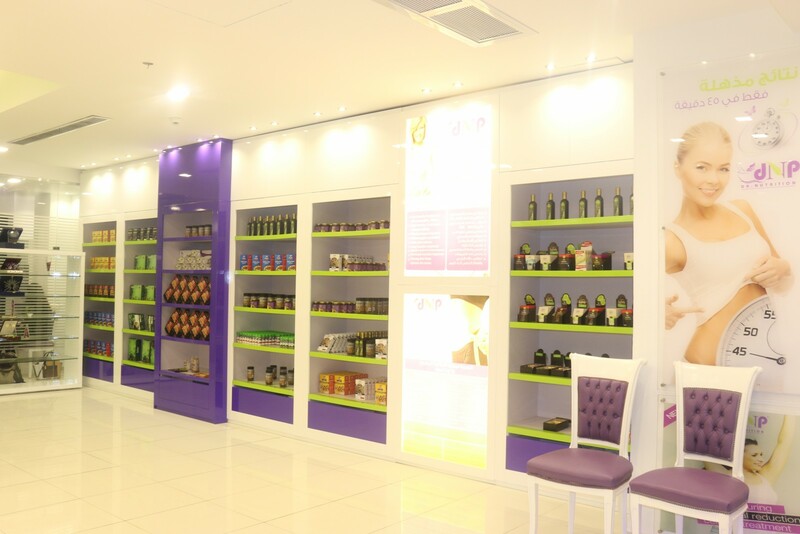 Dr Nutrition is a new venue in Kattameya Down Town Mall – well a health clinic in a Mall! How does that sound, – a bit commercial?! or perhaps it could be conveniently located amidst shoppers and on-goers…or could it be that it is HQ is located in Dubai Mall, and Cairo branch is following its footsteps. We will find out now. When it comes to nutrition, most of us seem to get a bit confused. Anyone can get a diet plan of the Internet, follow it strictly, and then wonder “Why am I not losing weight?” What most people fail to consider is that our bodies react to foods differently. For example, you and a friend can follow the same nutrition plan and come up with TOTALLY different results! It is, therefore, vital to see a dietitian to help achieve your own personalized weight loss goals! 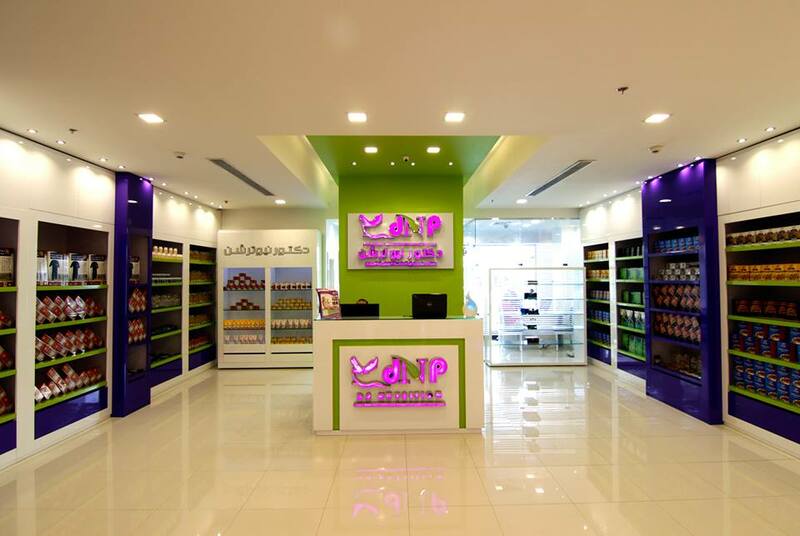 We heard about ‘Dr Nutrition’ that had recently opened in downtown mall, with their oldest branch in Dubai Mall. We went there and had a chat with Dr Ahmed Seifallah – one of the dietitians at Dr Nutrition. Dr. Ahmed explains how he was once overweight and so he tries to form a bond with his clients, not only provides them with diet plans. Dr. Ahmed’s approach is not about forcing his recommendation on his clients, it is about convincing them that what they are being asked to do or follow is what is really best for them.. He explains that when a patient changes his habits because he is actually convinced, he will probably NEVER go back to the unhealthy eating habits. Dr Ihab salah, also a dietician at Dr Nutrition explained to us that every patient has a different mind set, and that the best thing is to try and understand your patients to be able to help them. He discussed with us how sometimes being healthy is hard because ‘Junk is cheap’. Sometimes a burger from Macdonalds can be way cheaper and tastier than a healthy burger, so people would just choose being unhealthy! While Dr Ahmed had a point of view that if someone wants something, they will do it no matter what the cost may be! This is what Dr Nutrition is all about, they will match you with a dedicated doctor who will help you pinpoint and ultimately reach your weight loss goals. You receive individual attention from the beginning of your nutrition program through its end, set realistic goals and expectations that meet your dietary and lifestyle needs, and you are assured a safe and an effective way to lose weight. How Does Dr Nutrition Work? Well, you visit their store and get a full body analysis. You talk to a dietitian to set your weight loss goals and here is where your journey begins! Dr Nutrition have several nutrition plans to match different tastes. They also provide you with products that enhance your weight loss. These products include Quinoa, chia seeds and green tea. There are also products like anti cellulite creams and the ‘velashape’ fat melting machine. However, these products will NOT work without a good nutrition and exercise plan! Dr. Ahmed mentioned that the best reward he gets is seeing that he actually changed someone’s life to the better. He explained how weight loss boosts self confidence levels. We must say that Dr. Ahmed also gave us some very beneficial nutrition tips. One of these tips is that eating rice with a fork rather than a spoon is better , because it will take you more time to eat and this will end with you eating less! Another tip is eating in a smaller plate. We will surely try those tips! Dr Nutrition provides a one-to-one support and guidance from a dietitian that assures you are receiving expert care as you work towards your lose weight goals. We enjoyed the chit-chat with Dr. Ahmed and we loved how cozy the place was, we advise you to pay them a visit and give them a try! You can also have a FREE body analysis test, and we all love free things don’t we?! Change your ingredients and change your life!